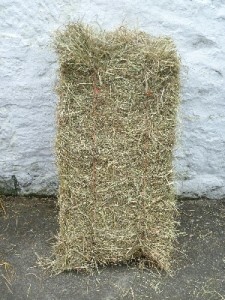 Traditionally Hay has been the most popular fodder. Alexanders have specialised in the supply of Timothy Hay grown in the best farms in the Carse of Stirling. We supply the Hay in traditional small square bales typically measuring 1m x 0.45m x 0.35m and weighing from 20kg to 25 kg.